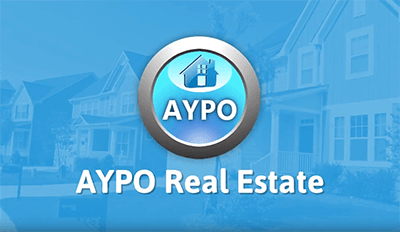 At Your Pace Online offers approved Real Estate Agent pre-license and continuing education. We utilize trade professionals and the latest technology to deliver quality content. Courses include video, slides, animation and interactive quizzes to meet your education needs. Packages are created to suit your individual state and licensing requirements.